Mojang really dropped the ball in terms of performance on 1.13. We’ve been playing catch up ever since to try and have a playable gameplay experience. We’ve been experimenting with various different ways of improving performance without impacting gameplay too much. Some people have been wondering about the addition and recent removal of wool pits. Wool pits were originally added at my request because I implemented a drastic short term measure of removing all sheep ai. This meant that sheep would never regrow their wool. This change has since been reverted in favor of our server load mechanism so I had the wool pit removed. Just quickly mentioning this because some people haven’t noticed but we’ve fixed vote milestones. We also add a capstone milestone at 30 day consecutive days. Quick reminder as I’ve seen a couple people asking about the command `/frp`. It is no longer a command. 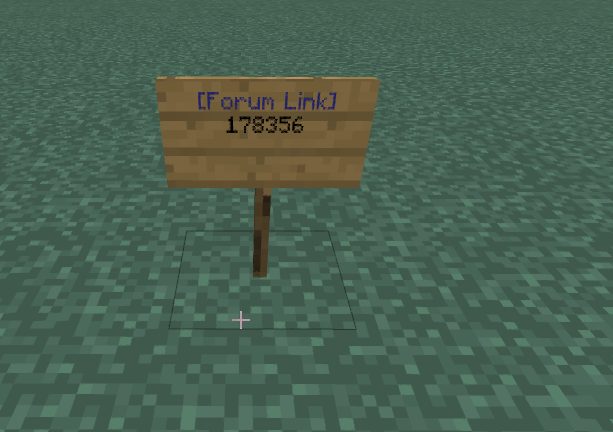 Instead you create a forum sign with [Forum Link] as the first line. The next line is the topic id. To find the topic id, just go to the link you want and find the string of numbers right before the name of the topic. There’s some broken soulweaving tomes and greater soulstones floating around. If you have one of these, please leave the item in your inventory and make a `/treq` requesting for us to replace it. Following feedback we’ve adjusted how chest shops are unlocked. Chest shops for your first persona are automatically unlocked but every persona created after that needs 50 hours of playtime. There’s been a recent uptick in treqs so I thought I’d quickly go over how to use treqs..
DO NOT make /devreqs when they’re intended for /treqs. Remember that the Tech Team deals with technical issues like plugins. Dev reqs are more for building and world related things. can I ask proper usage of /treq? Honestly this is something we’ve been discussing for a little bit now. Most of the treqs that come in are better suited to being forum posts. 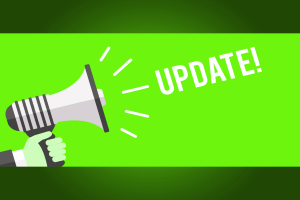 Most issues require background information and forums are much better for providing more information. We also don’t have nearly the manpower that the moderation team does so having support be in a ticket format just really doesn’t make sense. If your issue can’t be easily condensed into one sentence, it probably shouldn’t be a treq. I’ve heard that the command to disable seeing usernames or RP names above people’s heads has been removed somehow. The leader of Brandybrook, @Tha_Mystery_Man, set name tags to be invisible before the command was removed, meaning he no longer sees usernames at all and will be stuck like that for some time. I hope that this is only a temporary problem that will fix itself or that dev team has a solution soon. I wasn't originally gunna comment, but since ive been tagged, yes im suffering. I just want /rpnames (/mcnames) back, i wanna actually KNOW WHOSE TALKING AGAIN. What is a “greater soulstone” and a “Soulweaving tome”???? Greater soulstones are soulstones you can buy that give you cooldown reduction and 1 extra ss slot. Soulweaving tomes are what you need to create redstone pillars. Big thanks. So the greater soulstones, are they dropped on death? Or do you keep them/replace your current soulstone with it? Will we get more soulstone slots?